Pulling up to Hamilton ocean side from the Ferry, one might think they have pulled up into paradise. And truly, from my personal opinion, it may be pretty close. 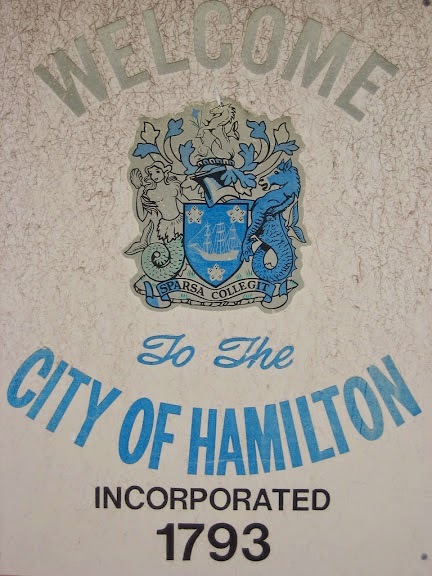 Just looking and walking around the city of Hamilton is a joy in itself. 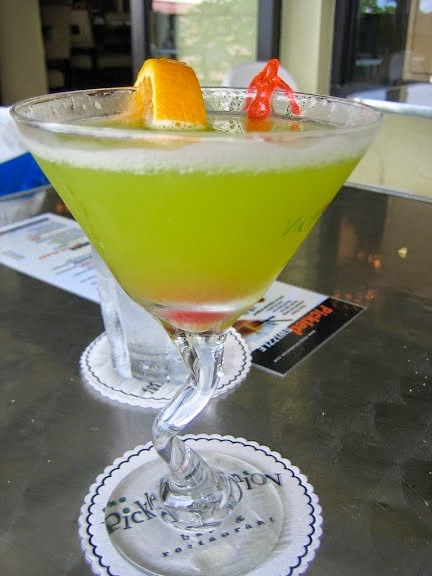 Pictured above is Front Street, Hamilton, BDA. 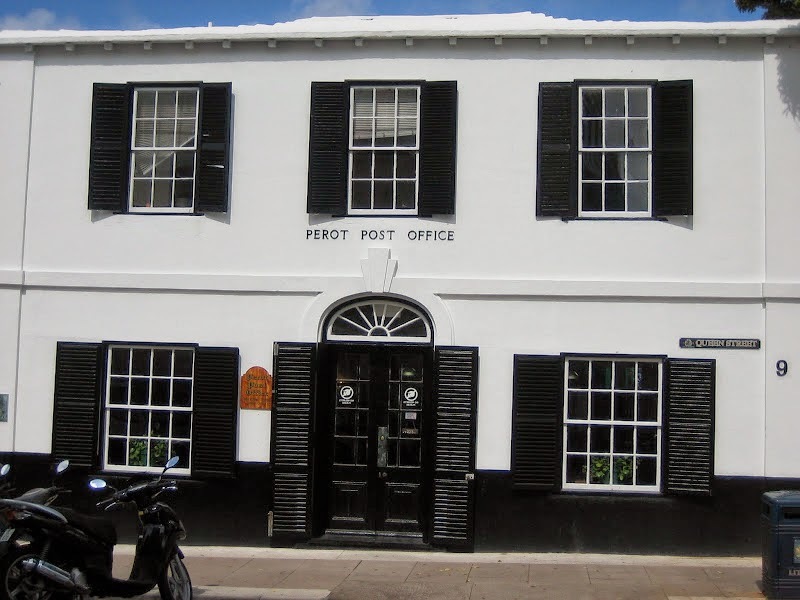 Well preserved, like most things Bermudian, is one of Bermuda's first post offices, named for William Perot who began his postmaster days by unofficially greeting ships at port, tucking their letters under his hat, and riding them around town to each recipient. 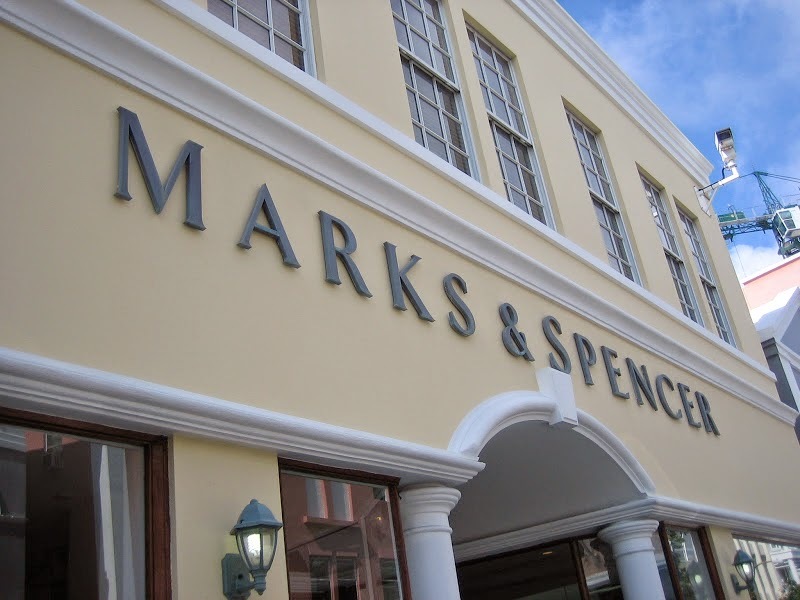 This Salvation Army is a perfect example of Bermudian architecture, and care and quality. And you don't get much more Bermuda than this... scooters lined up outside the big banks and financial institutions. 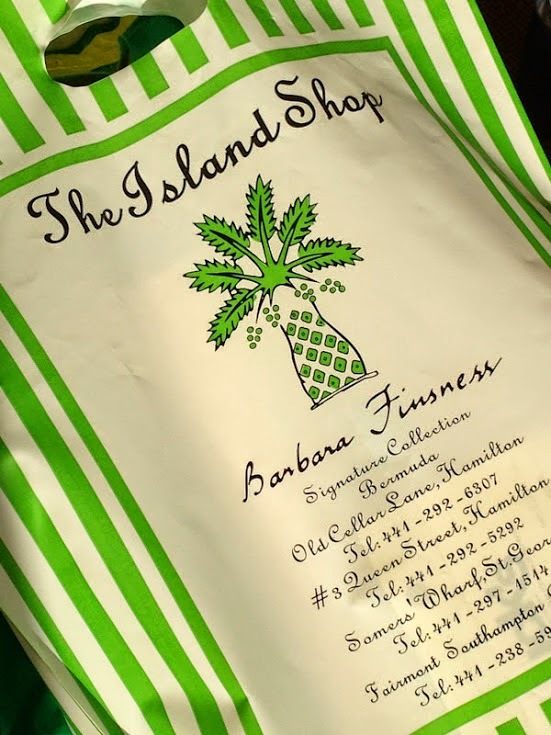 Just your typical Bermudian commuter. 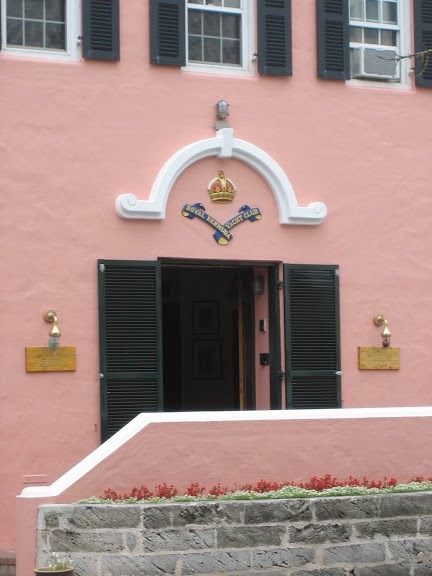 The Royal Bermuda Yacht Club is also a beautiful sight to see, if only from the outside. 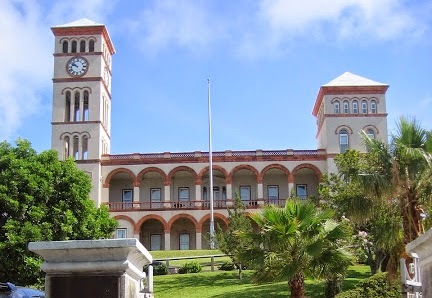 Session House is the still working House of Assembly for Parliament and Bermuda's Supreme Court. 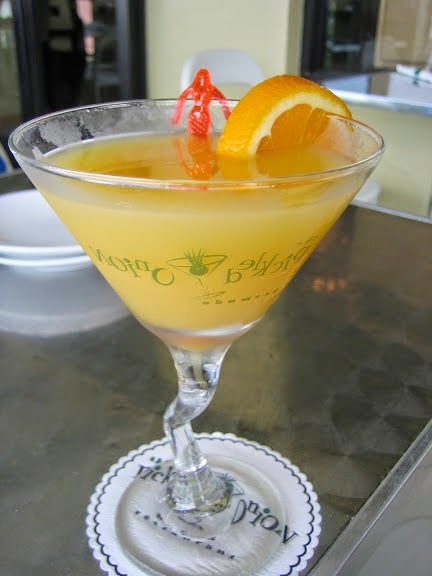 While at it, might as well swing into Gosling Brothers, right on the main intersection of Queen and Front Streets. 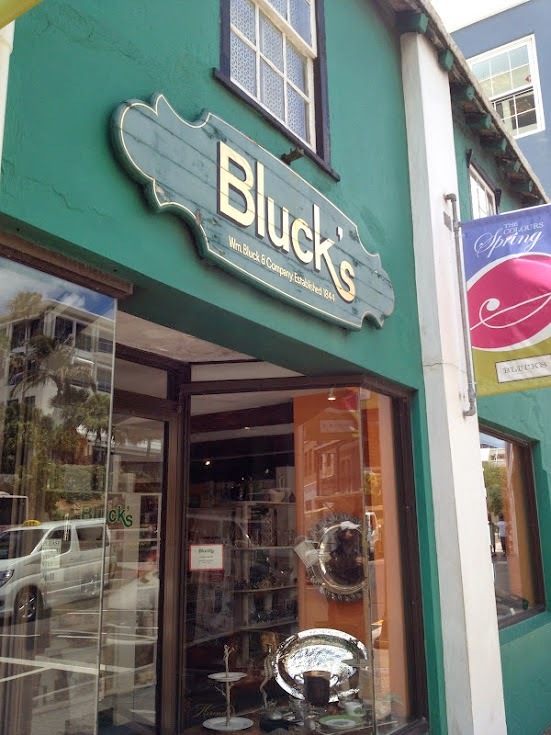 If anything, just to see the biggest jug of Bermuda black rum available. 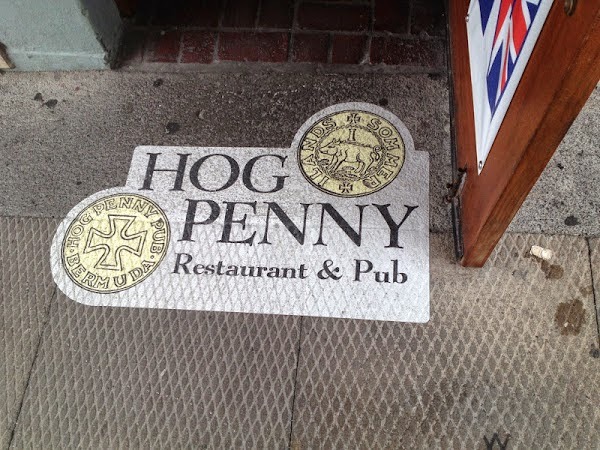 There are plenty of places to pop in for a bite to eat and/or something to drink. It's hard to beat the view from the second floor deck of the Pickled Onion. 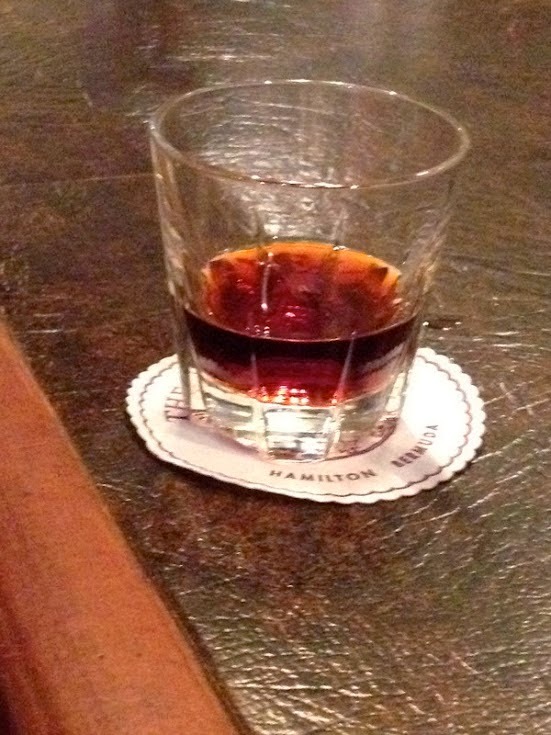 And the plethora of drinks make the view that much better. 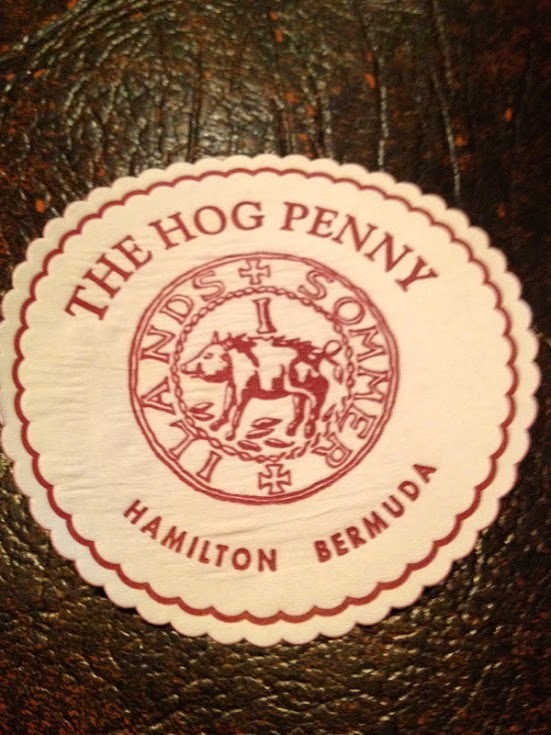 The Hog Penny is a classic British pub. You'd be wrong not to order the Fish and Chips with an ale. 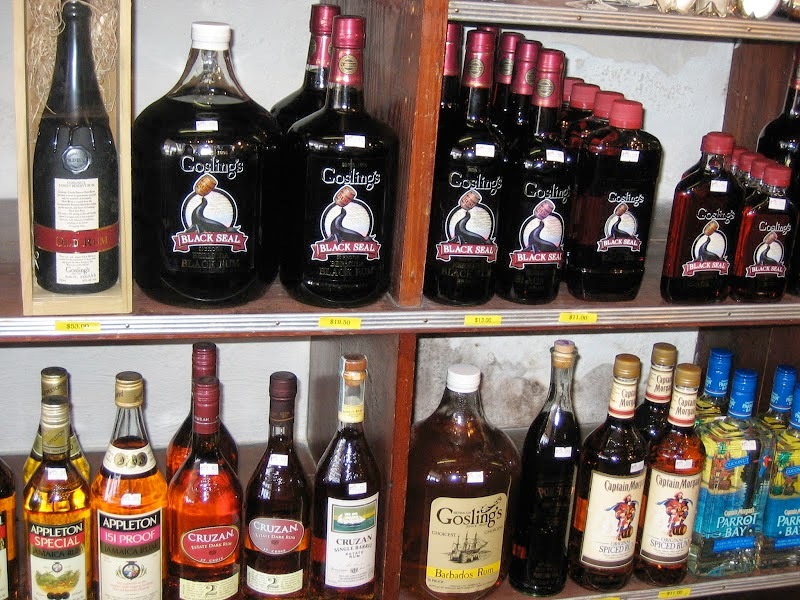 And if you're up for it, get the Goslings Old Rum for your Digestiv.